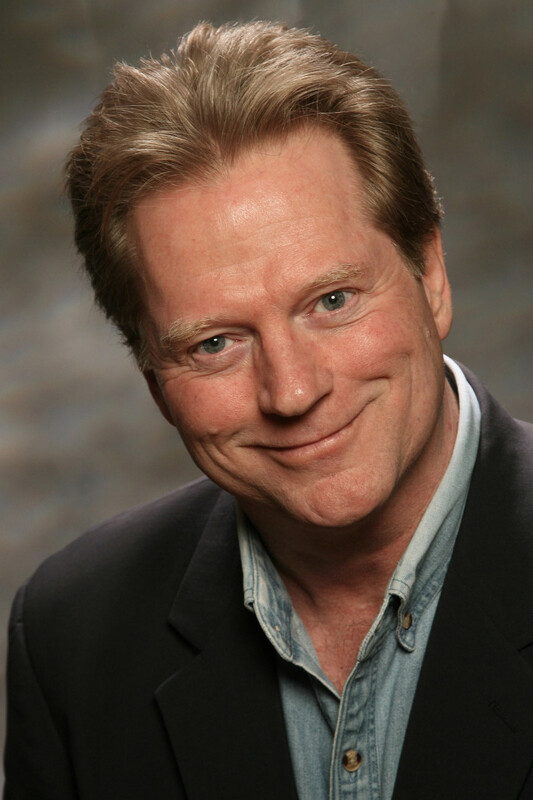 As hunky Almanzo Wilder on the beloved television series 'Little House on the Prairie,' Dean Butler reveals how the show changed his life, what it was like working with Michael Landon, and what he's doing today. 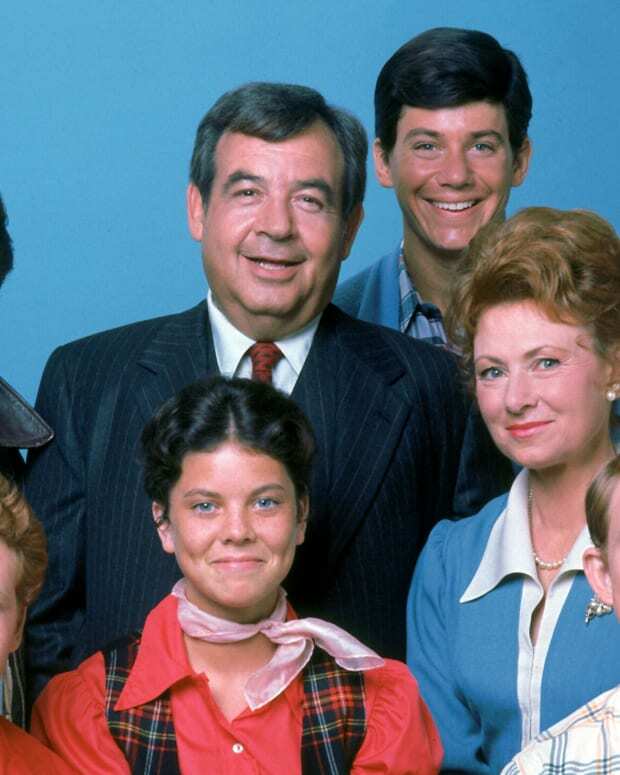 Cast of &apos;Little House,&apos; Season 6. 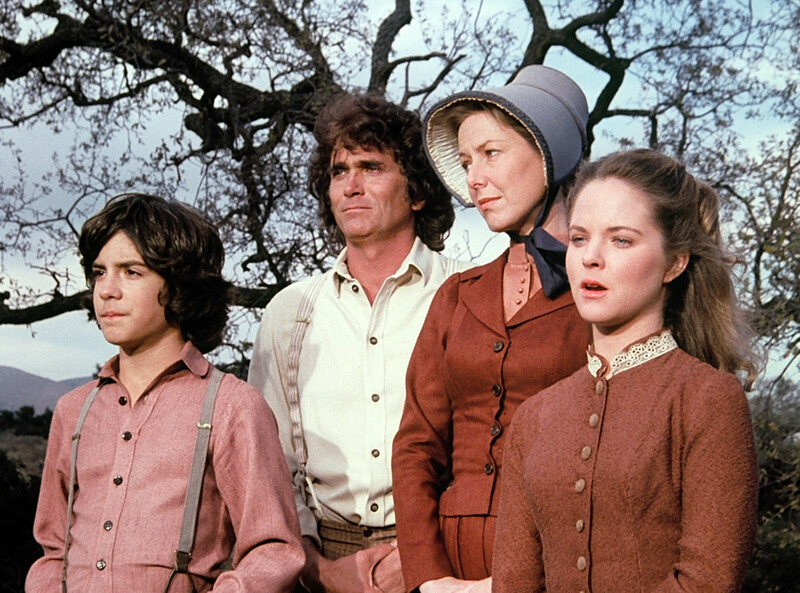 Little House on the Prairie, based on the classic books of the same name by Laura Ingalls Wilder, made its television debut on NBC on September 11, 1974, and depicted life in the hard-working town of Walnut Grove, Minn. in the late 1800s, with a focus on the Ingalls family and their farm. 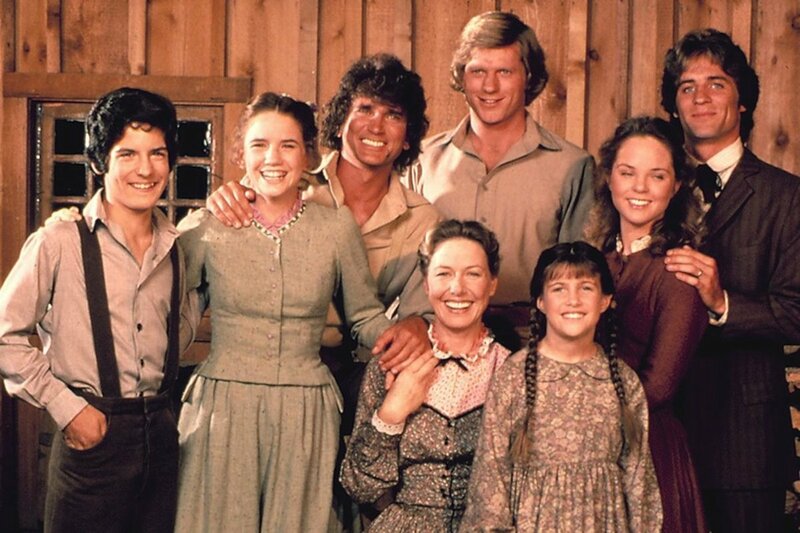 The cherished TV series, which ran new episodes until 1983 and is still seen worldwide in reruns, starred Michael Landon, Melissa Gilbert, Melissa Sue Anderson and Alison Arngrim, with Dean Butler joining the cast in its sixth season as the hunky Almanzo Wilder. Almanzo quickly became an integral part of life in Walnut Creek, with both Nellie (Arngrim) and Laura (Gilbert) vying to win his affections. Laura, of course, eventually won out, as Almanzo went on to marry her. Now, in honor of Lionsgate Home Entertainment&apos;s release of the remastered Little House on the Prairie Season 6, Butler talks exclusively to Bio about his time on the hit NBC series, working with Michael Landon, what it was like to be a TV heartthrob, what he&apos;s up to now, and more! 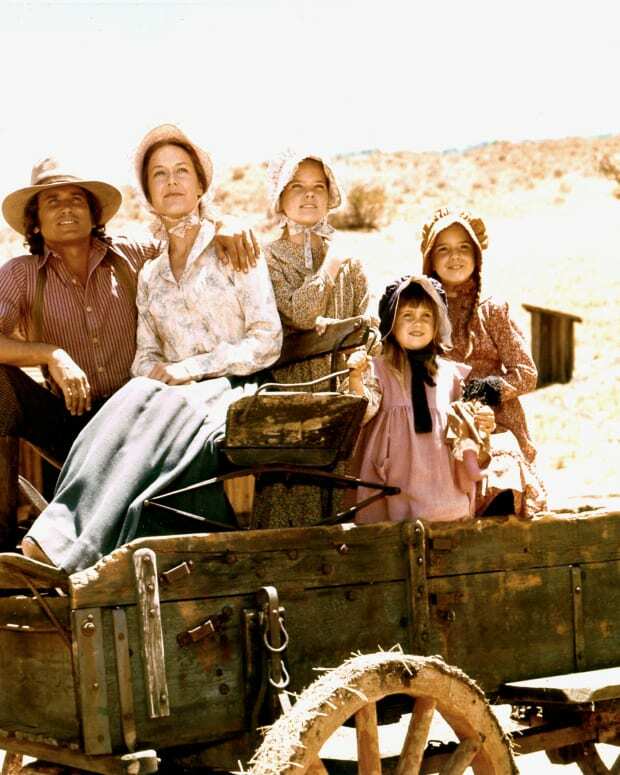 When you joined the cast of Little House, did you have any sense of what a special show it was? That people would still be interested in it all these years later? Interestingly, I don&apos;t know that as members of the cast that we were aware of it, but Michael Landon was very aware of it. It would come up in conversations. He would say things like, "People will be watching this show long after so many other contemporary programs have been forgotten." I think he felt that the fundamental values that the show represented to people would resonate for a long period of time. They weren&apos;t subject to fashion — although we did have some slightly &apos;80s hair on the men — but, basically, the shows were time capsules. They were old when they were new, so that made them timeless. 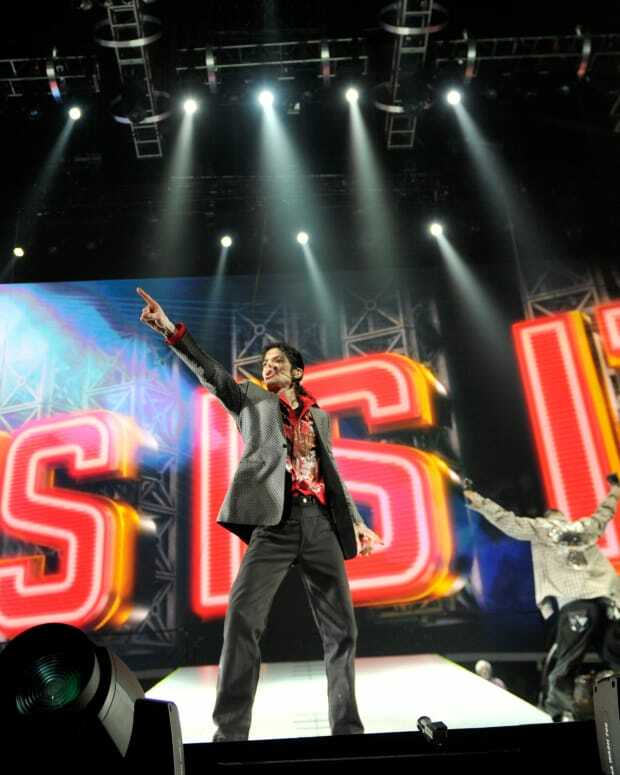 Speaking of Michael, what was it like working with him? Michael wore the four big hats you wear on a series: He was the executive producer, the star, the head writer, and the director. So he had his finger on the pulse of everything that we were doing. He had a crystal-clear vision about what we were trying to do. So people who love Little House can thank Michael Landon for his vision of what it was supposed to be. 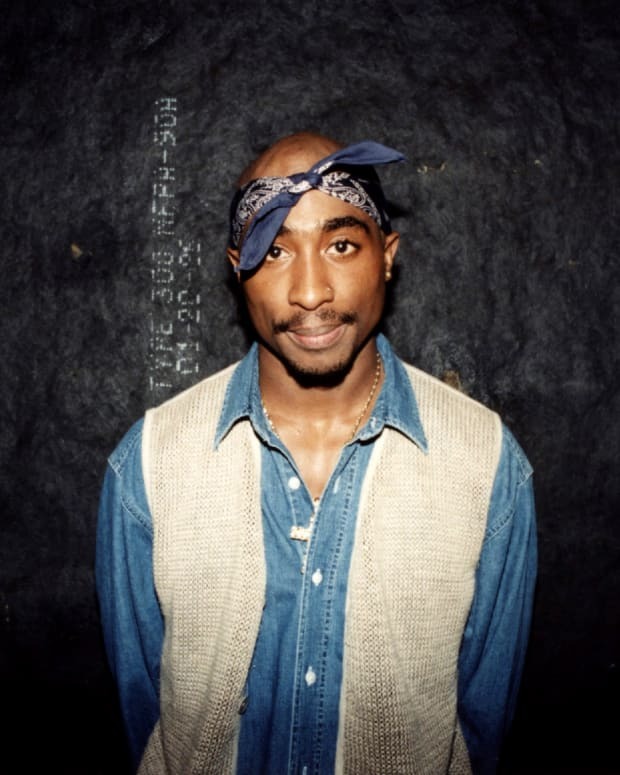 He was really the sole voice. Obviously, NBC would send notes on scripts, but basically they were very modest, minor notes, and Michael did what he wanted to do regardless. I think it was a rare position to be in, because the show was so strong from a ratings perspective that I think that programming executives at NBC felt that Michael was a guy who could be trusted because he delivered week after week after week. So it was a very important piece of the peacock&apos;s fortunes. Can you relate what it was like being on the set? Little House was a very relaxed, confident set. People knew that they were involved in something good. They knew it was working. I mean, there&apos;s nothing like success to give people a relaxed sense of confidence. The show was successful, and I think people carried that with them. It was a very efficient show. I think one of the things that we always talk about and remember as a group is how efficient our days were. Michael could shoot; he could do a day in 10 hours. You could shoot six, seven, eight pages in 10 hours and be home for dinner with your family. He had a large family and he wanted to be home for dinner. He wanted his crew to be home for dinner. The hours were probably the most generous hours of any one-camera drama shooting in Hollywood at that time. So it was just a finely tuned watch, and Michael kept it loose. He was just an incredible, practical joker, funny, funny all the time. 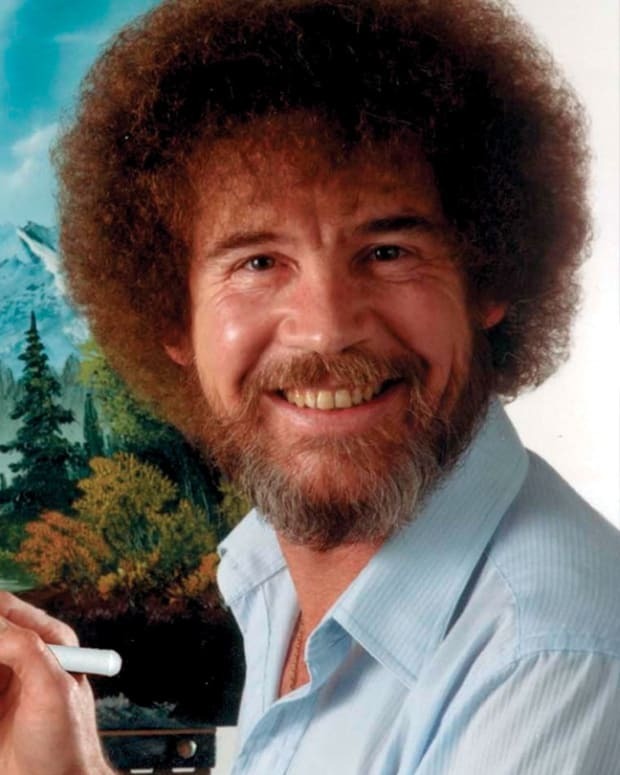 Sometimes the humor could get a little salty, but he was a guy&apos;s guy, and everybody loved it. So it was a happy set to be on. Was he the only one who pulled practical jokes? Did anyone else go for it? Michael was the alpha male on the show. You have to be a fairly confident guy to try and play with Michael Landon on that level. But Victor French could do it. They&apos;d known each other for a long time, so he could do it. Michael ran the show, and Michael drove the humor. The girls — the Melissas and Alison Arngrim — had a whole different dynamic going on between them. I was in between. When I came in, I was the young guy, new guy on the show of a well-oiled machine. Michael ran the adult side of things, Melissa Gilbert ran the kid side of things, so there were these different dynamics going on around us, but Michael was the guy. So when Almanzo joined the cast, he was considered a heartthrob. Did that follow you into your real life? There&apos;s no doubt about it, I got a lot of attention from young women around the country. It was really an incredibly flattering thing. At first, I was a little stunned by it, because I&apos;d never been in primetime, and never been involved in anything that big before. You have to remember, when you were in prime time during those years, if you were successful, you had an audience of 20 million people. No one&apos;s got those kinds of numbers now. So you were known to a lot of people very quickly, and if people had a positive reaction to you, you felt it. It certainly wasn&apos;t John Travolta-like craziness with Welcome Back, Kotter where he, I&apos;m sure, couldn&apos;t move anywhere at that point. It was never like that for me. I think the nature of the show resulted in a much more respectful response. But I certainly got a lot of attention, a lot of mail, and felt very, I&apos;d say, very appreciated when I was out in public. I don&apos;t know if you saw, but Old World Wisconsin created a Little House on the Prairie exhibit, which closes on July 31, where people can actually go and have the experience, and dress in costumes, and do the chores. So what do you think of the devotion of the Little House fans that years after the show ended there&apos;s still this interest? I think they loved the program. People who loved the program really loved it. I mean, the show has never been off the air since 1974. It has been constantly on the air since then. It&apos;s had a tremendously successful run, not only on television, but now with all the home video and streaming technologies, it&apos;s hitting a whole new audience that way, which is very powerful. 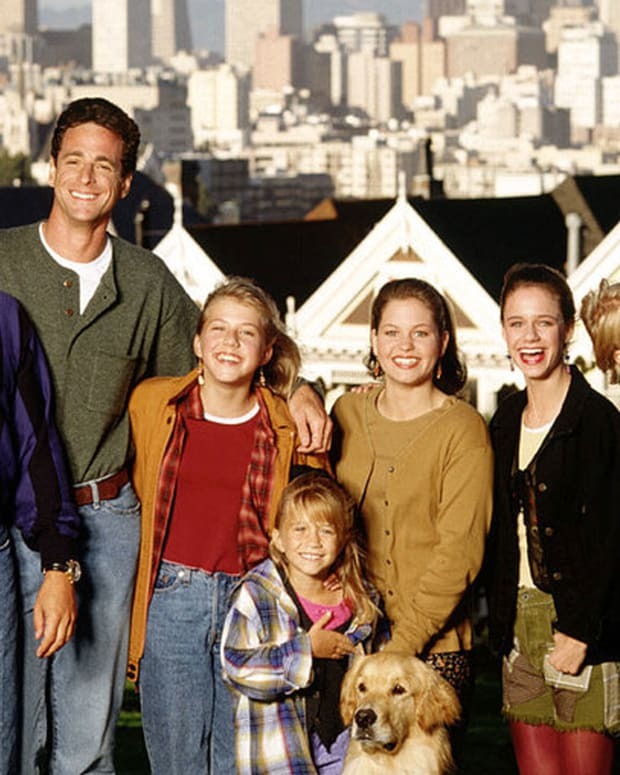 Do you think Little House continues to resonate with audiences because it&apos;s about family? Well there&apos;s no question … not only have they loved the television program, but the source material, the Laura Ingalls Wilder books. 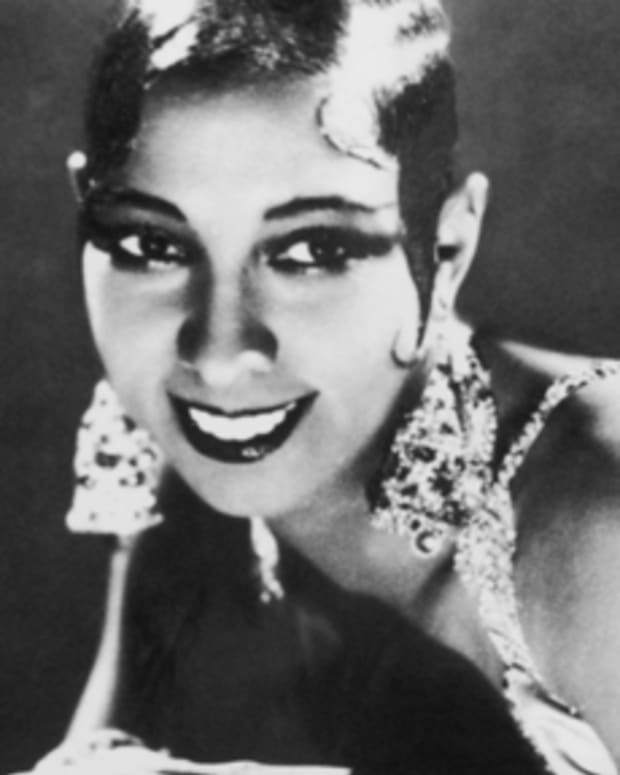 Her eight novels, which she first wrote in 1932, resonate very powerfully about the American experience. Our fan base is … I wouldn&apos;t say it&apos;s divided, but there are people who love Little House, who are really focused on the series. Then there&apos;s a whole other group of people who love Little House, whose fascination with it is focused almost entirely on the Laura Ingalls Wilder books. Then there is a hybrid group in the middle who love both. So the basis of people&apos;s love for it is grounded in literature that people have adored for years, and years, and years. I really stepped away from acting. After Little House, I did a series called The New Gidget, then I did Into the Woods on Broadway. I toured internationally with West Side Story. I did a feature called Desert Hearts, but in the late &apos;90s, I really started transitioning away from acting into producing. I&apos;m talking to you now from Orlando, Florida, where I&apos;m a producer at Golf Channel, which is part of the NBC sports complex. I produce a show called Feherty. It&apos;s an entertainment talk show, centered around golf personalities, but David Feherty has much broader appeal than just golf. I&apos;ve really had a great time with that. So I function as the producer, not only of this program, but of documentary content. Michael Landon, must have been a really good example for what you&apos;re producing now. Oh, my God. 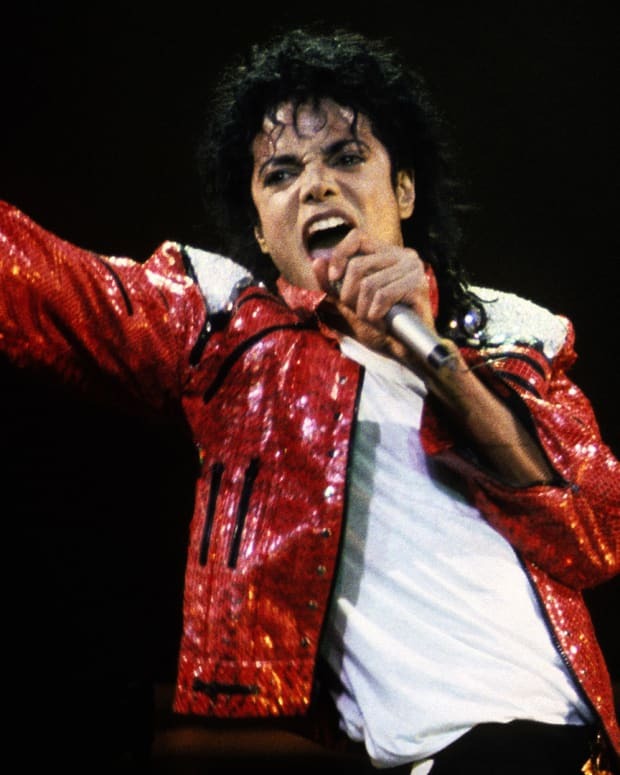 There is no day, there is nothing I do as a producer that I don&apos;t ask myself, on some level: What would Michael do? Do you stay in touch with anybody from the show, like the Melissas or Alison? Oh yeah sure, we all stay in touch. We don&apos;t see each other constantly, but we all have a pulse on each other. We let each other know what we&apos;re doing. So there&apos;s definitely a connectedness among us. I think we all know that we&apos;re a part of something that was very special, and I think we protect that unique relationship really well with each other. Little House on the Prairie Season 6 will be available on Blu-ray (plus Digital HD) and DVD (plus Digital) on July 15th. 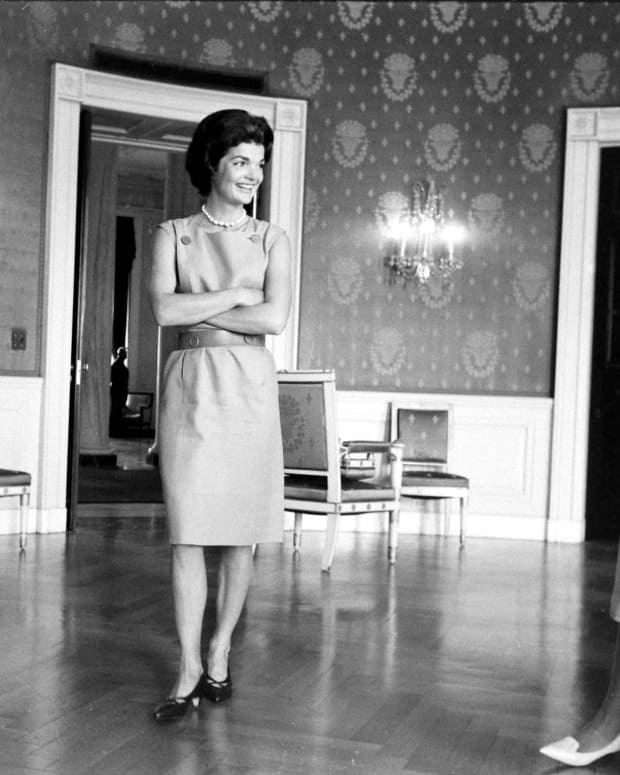 The first lady overcame political objections and a lack of funds to embark upon a sweeping restoration of the White House that covered every presidential era and enthralled the country.